If you hate queuing as much as I do, then you will love the power of KCB Banking. All you need is to register your phone line in a KCB branch near you and you will be able to enjoy ‘banking as mobile as you are’. You can also access other exciting features from the KCB App. 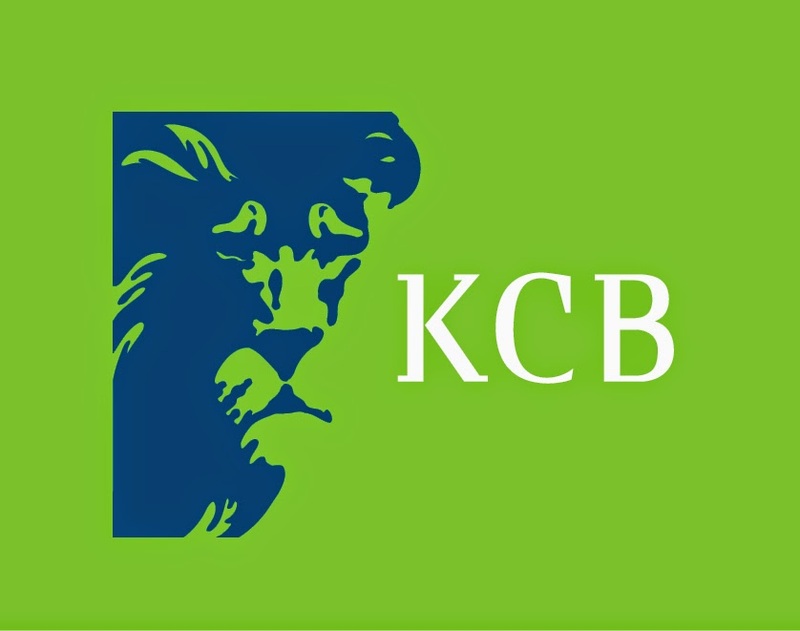 Simply go to an Android, Windows, Blackberry or apple store, search for KCB, download and install the app to use the branch/ATM/Agent locator with working hours and contacts, currency converter and much more. Hae am having problem in activating my kcb app….